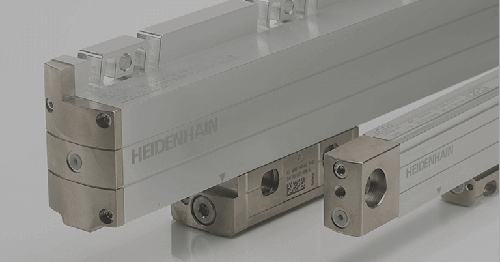 HEIDENHAIN has added another absolute linear kit encoder to its already successful kit encoder family. 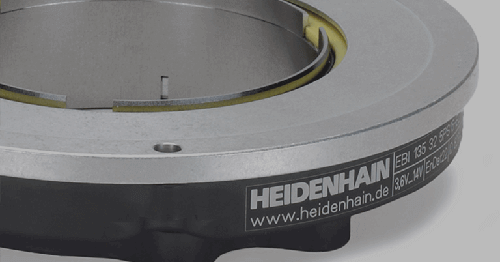 The LIC 2100 series was developed as an addition to HEIDENHAIN’s LIC 4000/LIC 4100 encoders to serve applications where very high mounting tolerances and unlimited reliability are more important than maximum accuracy. 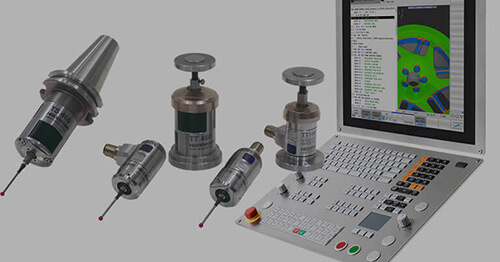 This is especially useful in motion control applications in the electronics, automation, medical technology and metrology industries, as well as in the machine tool sector. 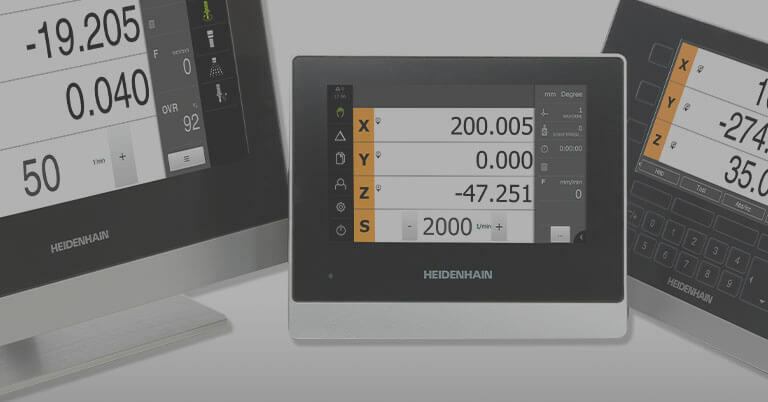 The dimensions of the new LIC 2100 encoder system are exactly that of HEIDENHAIN’s LIDA 200 series, thereby providing an easy upgrade path for existing machines in the field. 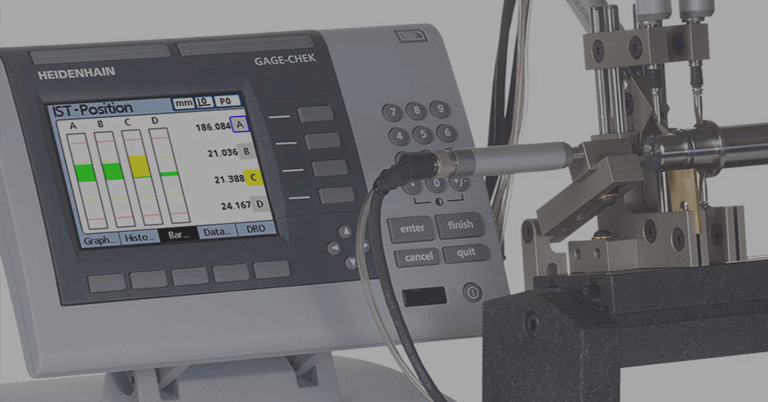 The encoder graduation consists of only one track on a stainless steel tape, which is an absolute track, and provides an encoder resolution to 50 nanometers. 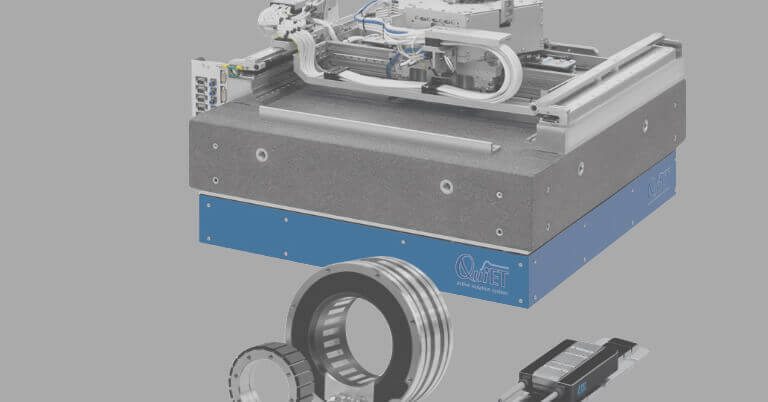 The tape can also be mounted two different ways, either directly to the machine surface with a specially engineered adhesive film, or inserted into an aluminum extrusion which is also adhered to the machine surface. 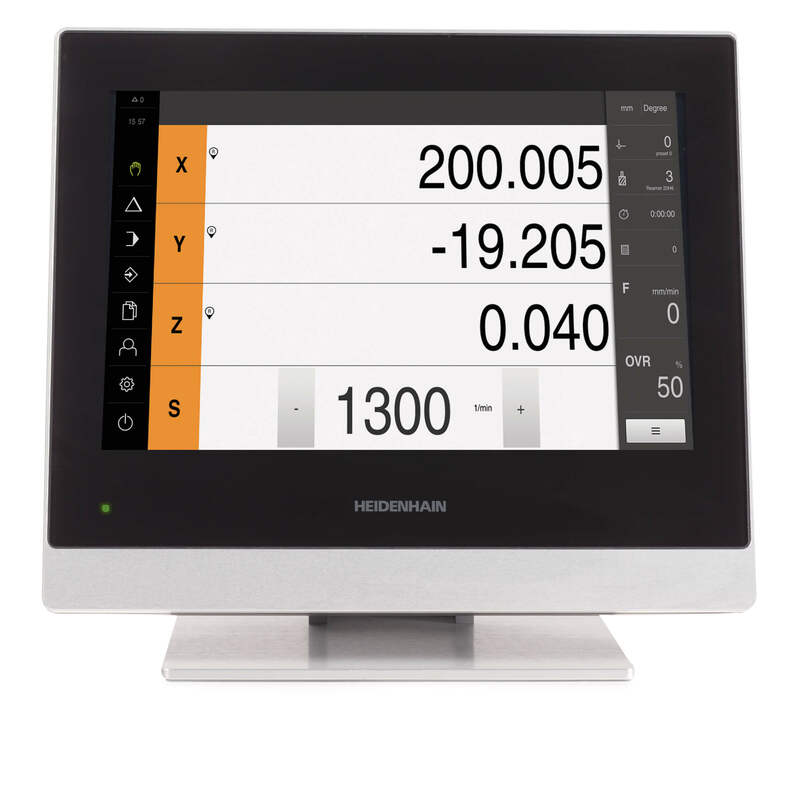 The scanning units output to the ultrafast Endat 2.2 interface, and allow speeds up to 10 meters per second. The longest measuring lengths available are up to 6020mm. 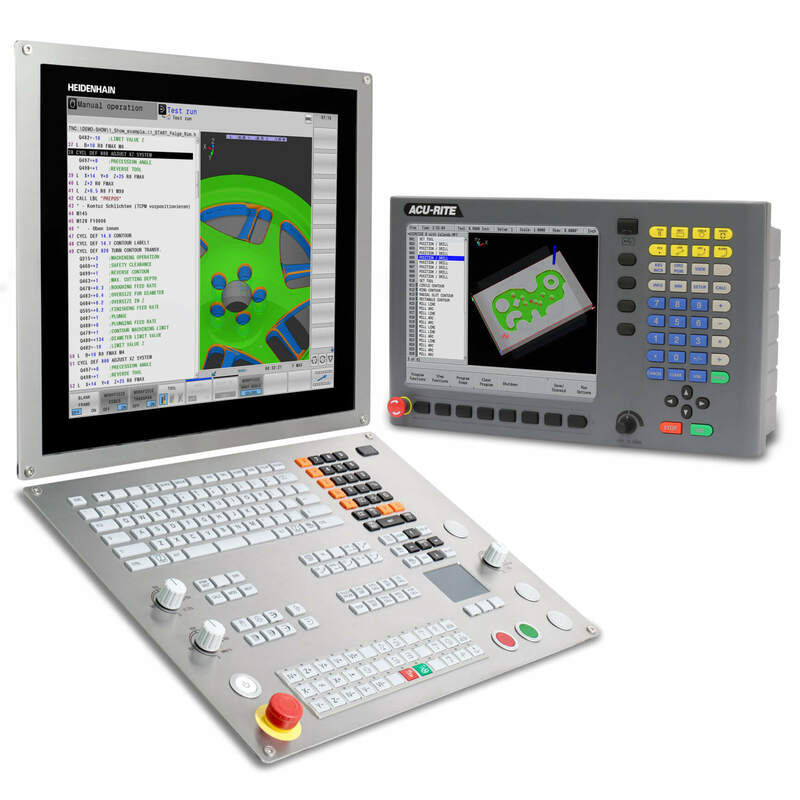 Other machine electrical interfaces can also be ordered as an output from the scanning unit, including Fanuc, Mitsubishi, and Panasonic high speed serial interfaces, with Yaskawa interface in development.